I have been back to work now for two weeks after a blissful five month maternity leave. 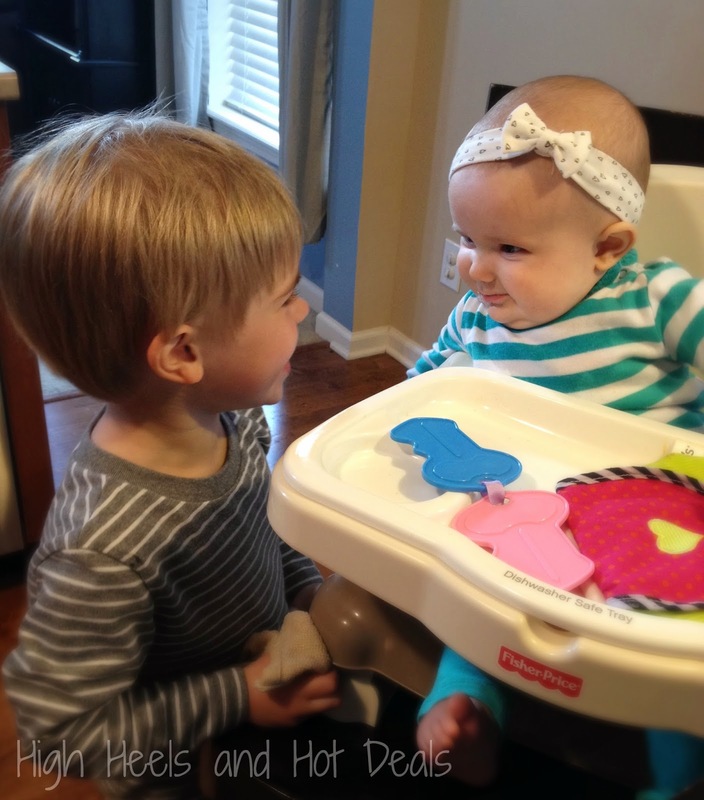 While my two children are an absolute joy to my husband and I, our lives seem to be going in extreme fast forward lately! The jump from one kid to two is hard enough. But now I'm juggling two kids, a full time job and life as a mom - and that is a lot for one plate. Now that our mornings may have gotten a lot crazier, I have to say my favorite part is my alone time with my morning coffee. My day starts out early with a quick trip to the basement to get in a workout while the stars are still shining and the sun is still sleeping. 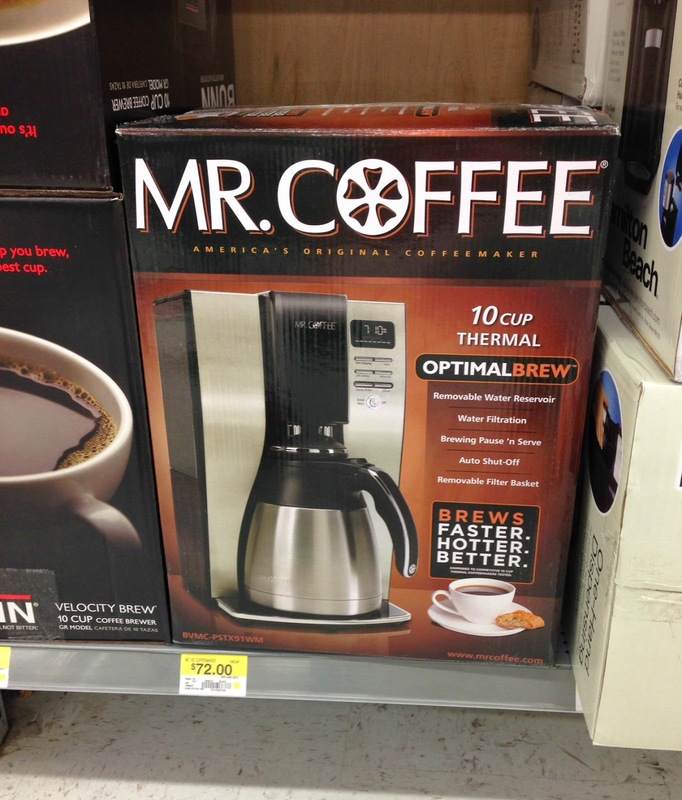 Then, after a quick shower, I hear my Mr. Coffee® 10-cup Optimal Brew™ Thermal Coffee Maker getting my morning cup of coffee ready to help me start my day. My favorite feature about this drip coffee maker is the Pause 'n Serve function that lets me pour my coffee while it is still brewing. Plus the insulated carafe keeps my coffee hot and ready for my husband who of course doesn't get up until a few hours past sunrise. But I love these mornings because it's just me, my coffee and the early morning sounds. 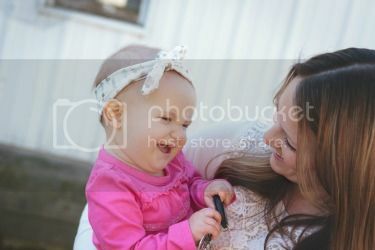 Mommyhood is amazing but we all know that alone time is rare. Being able to spend some time with myself is priceless. There is something about this morning moment with my cup of coffee that helps me start my day off on the right foot. 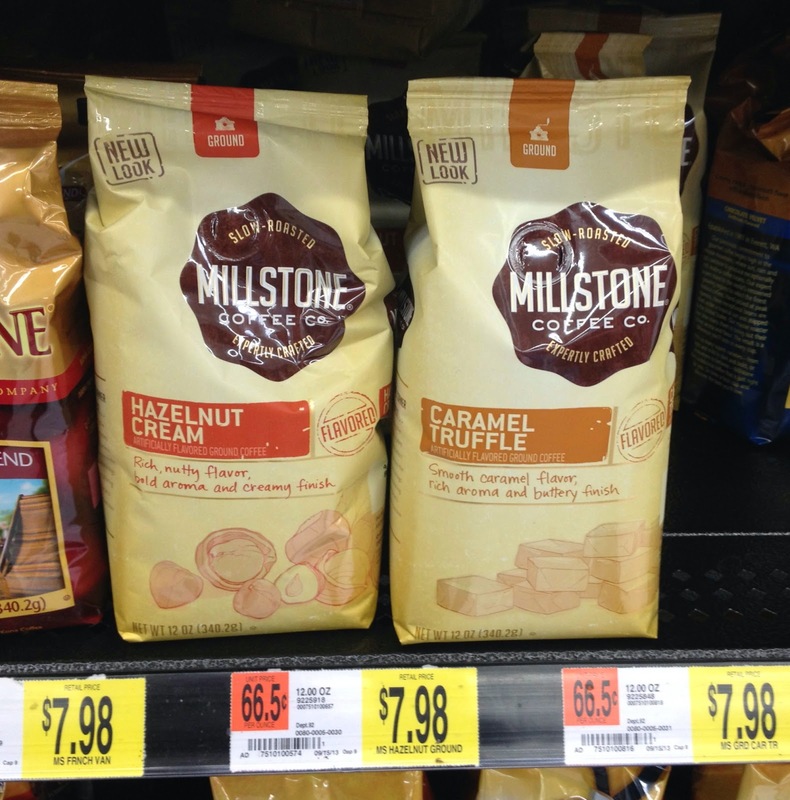 On a recent trip to Walmart, I decided to upgrade my coffee selection with a bag of Millstone® coffee. I'm definitely loving the sleek new look of the package! 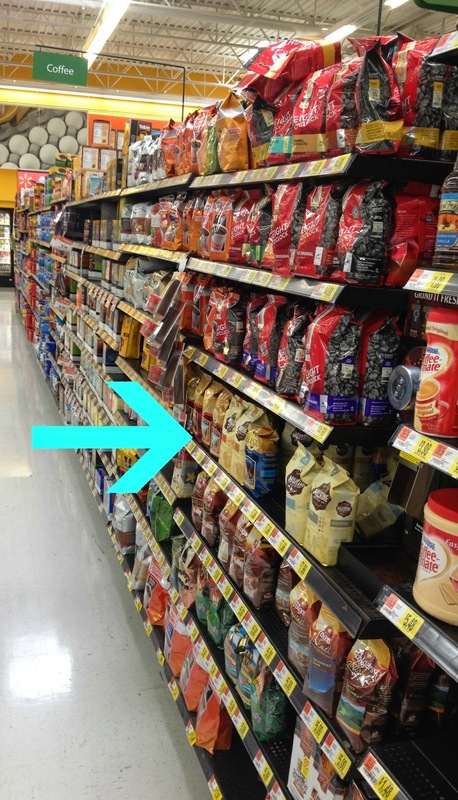 Plus there was a great variety of flavors to choose from so I decided to go with a flavored coffee. 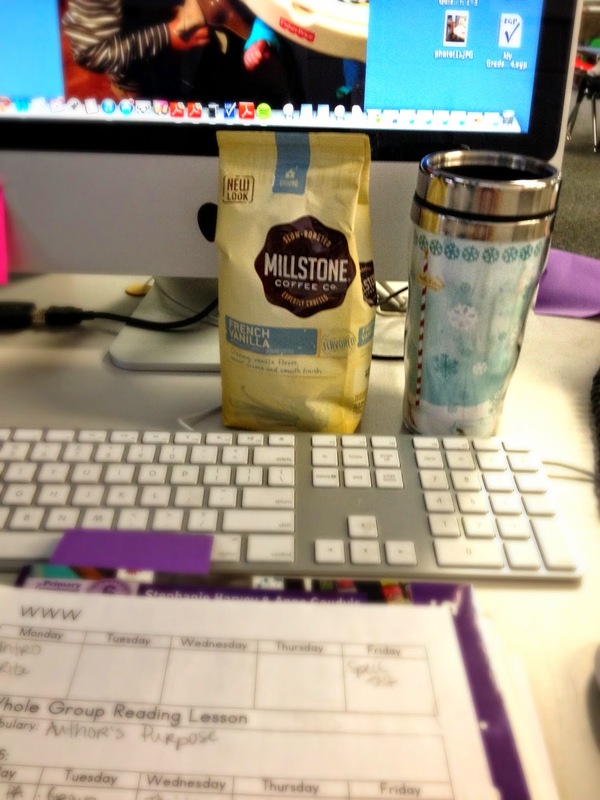 I'm excited about my new morning coffee aroma! While my life may be busy, I definitely appreciate my early mornings alone with my coffee. It helps me get my thoughts and feelings inline for the upcoming day. Being able to take this time for myself is not only enjoyable but definitely necessary for my own mental health! But once seven o'clock strikes on the clock, it's time for Mommy to put on her game face. What's your coffee journey? 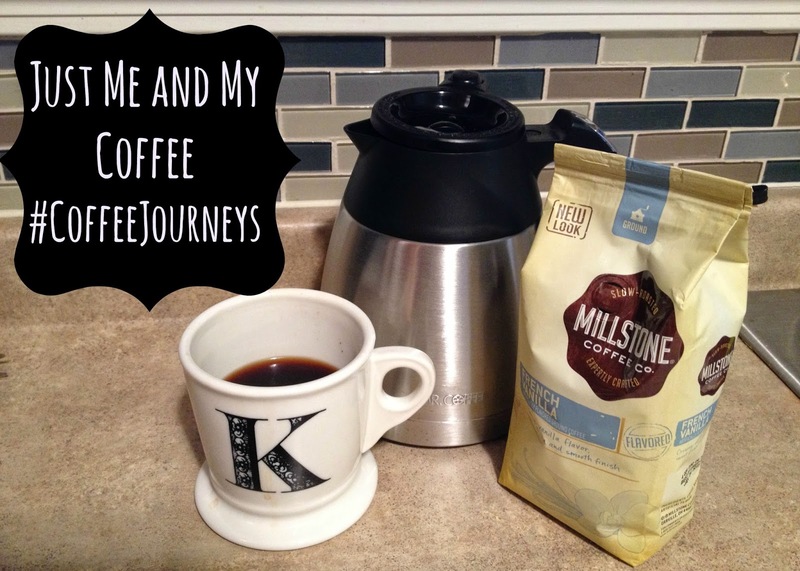 Share it with me for your chance to win a Mr. Coffee® 10-cup Optimal Brew™ Thermal Coffee Maker and package of Millstone® coffee! 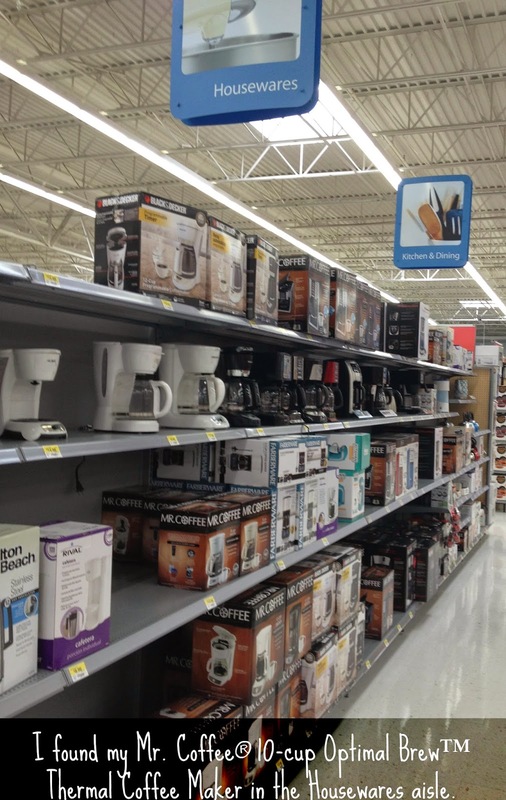 LOVE coffee but I've absolutely had it with my Keurig. 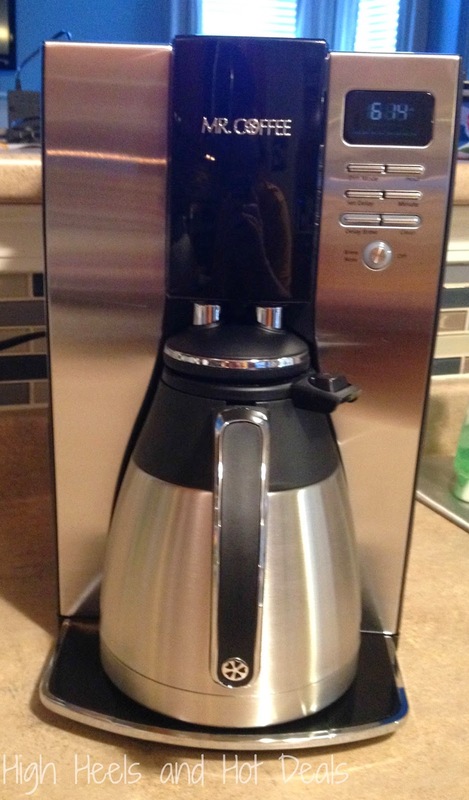 I'm ready for a coffee maker like this so I don't have to brew 2 cups just for one travel mug. I'm a kindergarten teacher, and 1 cup just isn't going to cut it in the mornings. :) Thanks for the giveaway! If I don't drink coffee in before work and I am running late I have to out and buy it, but there's nothing better than homemade coffee and that's my coffee journey. My #CoffeeJourney starts in the early morning, a cup of Joe gets me going. 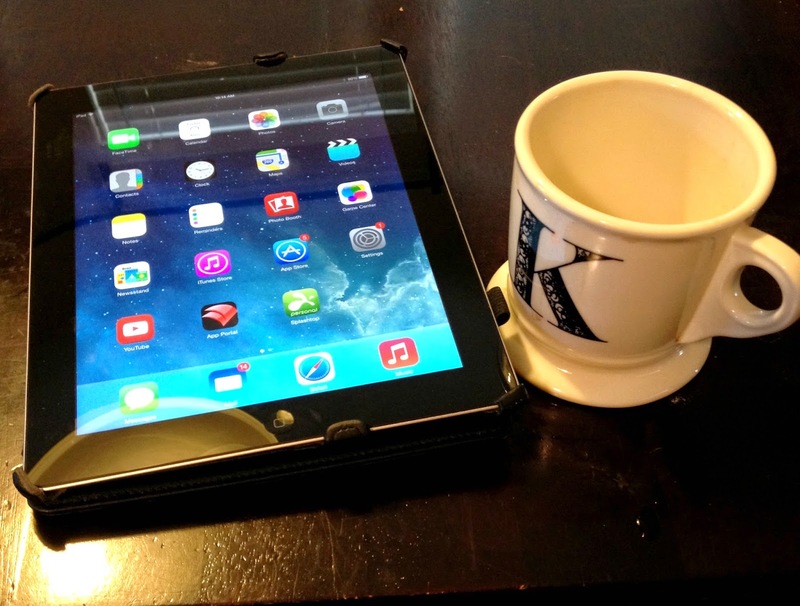 I really enjoy a cup of coffee in the mornings and later on as I'm working throughout the day. I love experimenting with new roasts and flavors. Those lesson plans - takes me back to when I was in the classroom. But, still, despite how busy being a teacher is, motherhood requires more coffee! :) Goodluck with the transition back - hope it gets a little less hectic. My coffee journey is that I love to try different flavors and brews from different brands all the time and sometimes mix them together to make my own personal cafe in the morning. My coffee journey is a daily journey that continues everyday..
My coffee journey starts in the morning and continues late afternoon. I love to journey to new coffee shops, some of the friendliest people! Of course they are, there`s coffee!